Deciding how, when and where to get the best care possible for your loved one suffering from Alzheimer’s or dementia can be stressful. At Apple Grove, our doors are open for only one reason: to nurture and care for those living with Alzheimer’s and dementia, and to provide support and respite to their families. Lean on us, we’ll be there for you every step of the way with advice, specialized care and a community you can depend upon as your Memory Care home. 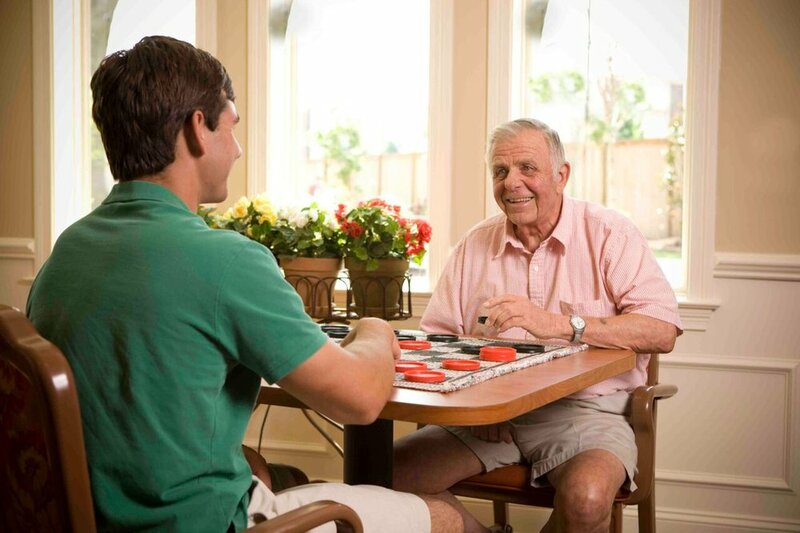 At Apple Grove in Germantown, Memory Care is what we do. 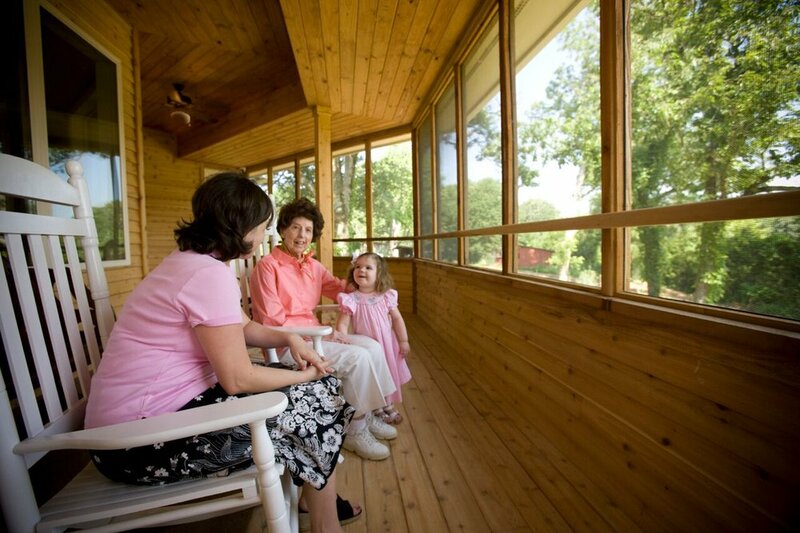 Our residents don’t just live a quality life, they experience it. Every aspect of our residence is designed to provide a sense of individuality and well-being, and to enrich emotional lives of those in our care suffering from Alzheimer’s, dementia or memory loss. Whether it’s day care, respite services or an assisted-living residence for your loved one, Apple Grove Living means you can rest easy knowing your family member is cared—for day and night. We think the best way to experience Apple Grove is to visit us. Take a tour of our campus, meet our professional staff and owners, and discover what Apple Grove Living is all about. What day would you like to tour? Thank you for reaching out and requesting a tour of Apple Grove. A member of our team will be in touch soon. Follow us on Facebook and see our stories on Vimeo. Call or email for more information or availability.